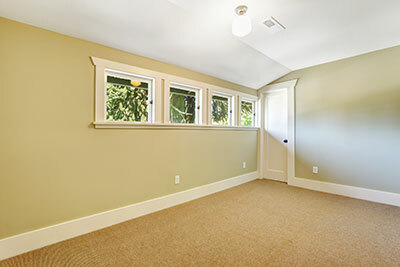 Let us remove the stains, dust and dirt which make your carpet look dull and uninviting. With deep cleaning, even the most stubborn particles stuck inside the fibers will go away. 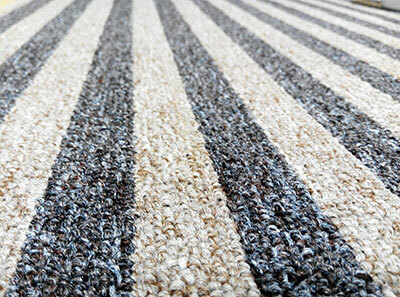 You will have soft, fresh and fabulously looking carpet. Our company works with absolutely all types and makes. 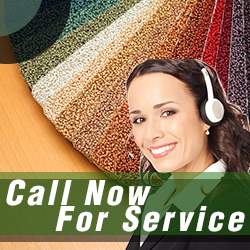 What’s more, we go beyond regular carpet cleaning services and offer restoration solutions as well. If a pipe has burst or the boiler has exploded, not everything is lost. Let us help you make your place as safe and comfortable as before. We’re here to help both home and business owners. All of our skilled technicians work with dedication and the best modern equipment and materials to deliver outstanding results every time. 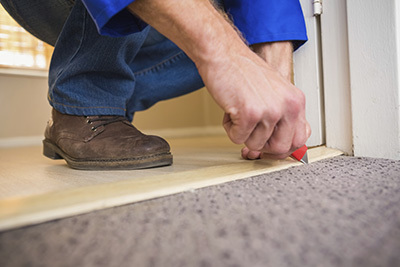 Don't hesitate to report carpet water damage! We restore such problems fast and we are the best in California for mildew inspection. We will make sure your carpets are free from dirt, germs and other microorganisms and your residential or office environment healthy. We clean tiles and have the means for effective grout cleaning! Ring us today! Do you have oriental rugs? We specialize in rug cleaning and Carpet Cleaning Tarzana is an expert in fire damage restoration. We clean upholstery and couches and use ecofriendly products for the protection of your health. Our company offers same day service, is the best in oriental and flokati rug cleaning and fast in emergencies. Don't hesitate to get in touch with us today!